Awww how adorable is the little man?! its a bit bittersweet though considering his parents just split up but he so so adorable! 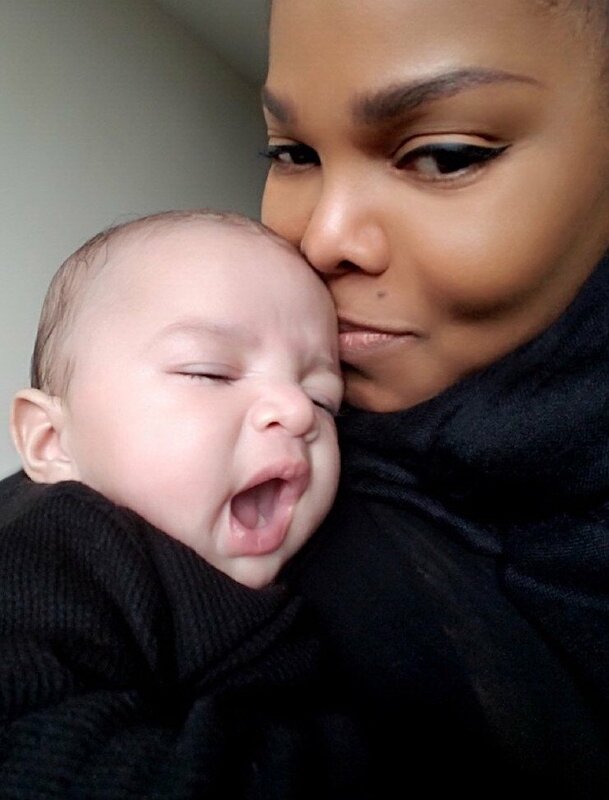 Mum Janet shared Eissa's very first snap on twitter with the caption 'My baby and me after nap time"